Based in Dallas, Texas, Hospital Receivables Service, Inc. has been providing valuable receivables management services to hospitals and physician practices for 60 years. We specialize in Medical billing and insurance claim follow up, patient pay and the collection of delinquent debt. We introduce ourselves as an extension of the provider’s business office and treat each patient with compassion, dignity and respect. We partner with our clients and encourage a two-way open communication to ensure the best possible outcomes. We have been endorsed by the Texas Hospital Association since 1980, and have become a familiar and trusted name in the medical community. We are respected by our clients for being responsible, reliable and trustworthy. Our services can be combined to manage your revenue process from billing to collections “follow through” or you can choose any of the services that fit your needs. Our mission is to provide superior customer service to our clients and their patients, and to build a strong network of loyal, satisfied and profitable customers. Founded in 1956 as a receivables management company under the name Professional Men’s Association (PMA), the company was a pioneer in providing early out billing and extended business office services to hospitals. PMA provided staff on site at each hospital that handled all admission and discharge financial counseling. When an account balance was determined to be due from the patient, PMA took over managing the patient account through statement billing, collection letters and phone contact. As an extension of the hospital’s business office, we learned early on how important a strong partnership was to both the success of the hospital and to our company. In 1974 PMA was reorganized as a not for profit company under the name Hospital Receivables Service, Inc. A board of directors made up of hospital administrators who used the services were elected to over-see the company. As more and more hospitals began developing stronger internal revenue cycle processes, HRS developed into an “Extended Business Office Service Company” providing the same quality services off site. In 1980 HRS became the first endorsed vendor for receivables management under the Texas Hospital Association (THA). We continue to have a strong relationship with THA today and have the honor of being their longest endorsed vendor. In 1996 a new division was created to provide full collection services to our clients. Medical Debt Management (MDM) a 3rd party bad debt collection agency began working the delinquent debt and hard to locate patients where HRS had exhausted all efforts or where accounts were placed directly with MDM by the client. 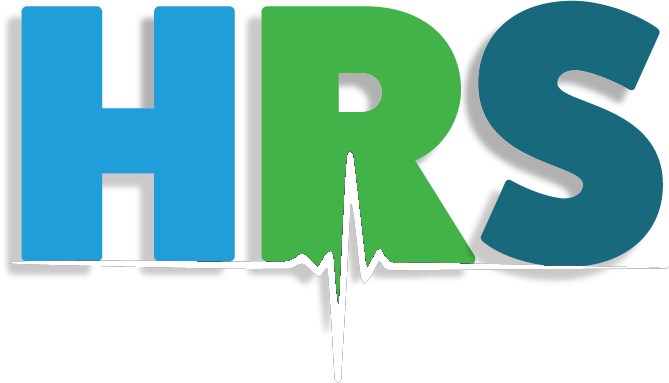 HRS added Billing and Insurance Follow through Services in 2014. We utilize experienced dedicated staff to handle the billing process from electronic filing of the claim through resolution. We focus on clean claims, denial resolution and claim “Follow Through”. We identify and report “root cause” issues and work with the client to improve or eliminate the issue. Just as it has been for the past 60 years, we are committed to providing superior customer service to our partners and to our patients. We continue to service the Hospital community in several states but also provide services to Physician Practices and other Medical providers. We specialize in Medical Billing and Collections and in fact we do not provide services to anyone outside the medical community. We are dedicated to the highest of recoveries, while maintaining the patients’ relationship with the provider. Our mission is to provide superior customer service to our clients and their patients, and to build a strong network of loyal, satisfied and profitable customers. We are committed to maintaining the highest principles regarding billing and collections for our clients, and reducing the difficulties and confusion over billing and collection practices for their patients. Our success comes from our loyal and trusted employees. The average tenure of our current employees is an impressive 6 years. We treat our employees like family and this is reflected in the way that they treat our clients and patients. We understand the importance of the provider’s reputation in their community and we emphasize honesty and integrity in every aspect of the services we provide.